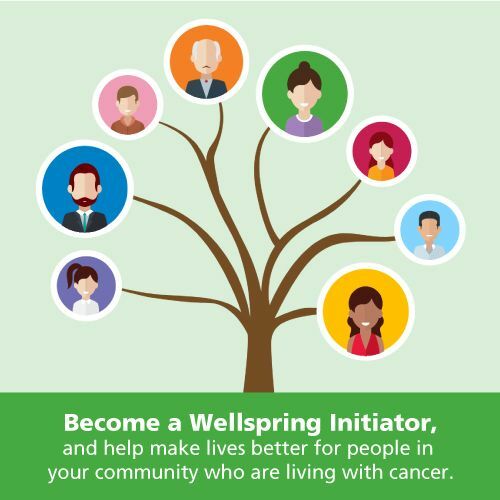 My mom is a volunteer at Wellspring and my dad was a member. My mom is on the Light Up committee and she told me that they are raising money to help run the programs for the members. Please tell us about your wonderful key chain initiative. 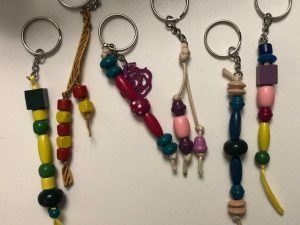 I decided to make unique key chains and sell them to raise money for Wellspring. I like making crafts so I thought this would be fun to do. My key chains are made with ribbons and wooden beads in matching colours. My mom had extra key rings from her crafts so I used those. Where do you sell your key chains and how much do you sell them for? I sold them for $5 each at a Christmas craft show at a Burlington school. I also sold some to my friends and family. I hoped to raise $150 to buy a star. I was very happy that I reached my goal. Why did you want to raise money for Wellspring? They need money to do things for the members. My dad was a member at Wellspring so anyone that donated or raised money helped him. I want to help the other members. Your mom mentioned that you would like to create and sell your key chains again next year? Please share with us your future goals and plans! I started making them a little late this year so next year I want to start earlier and make more keychains. I hope to raise $300 next year. 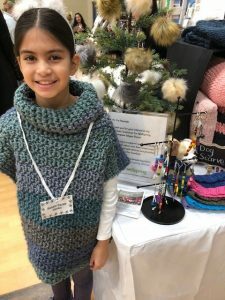 My goal is to raise $1000 in a few years! Why do you think it is important to give back to your community? It’s kind to help others and it’s easy to do nice things for others. It makes me feel good because Wellspring appreciated my help raising money and they can give the members what they need. What would you say to other children your age to encourage them to give back? I would tell other kids my age to ask their parents to help them find a place they want to help and then set a goal and try to reach it.